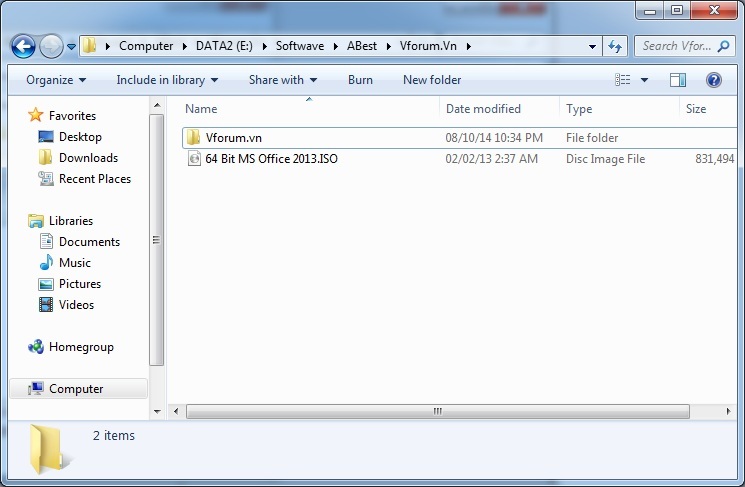 ISO is a commonly shared format when downloading software and games such as: setup windows, office, games … Depending on your needs, you can mount to virtual drives to install and record to disk to install or open, extract this file directly to the hard drive and install it using popular software like Winrar, 7Zip. 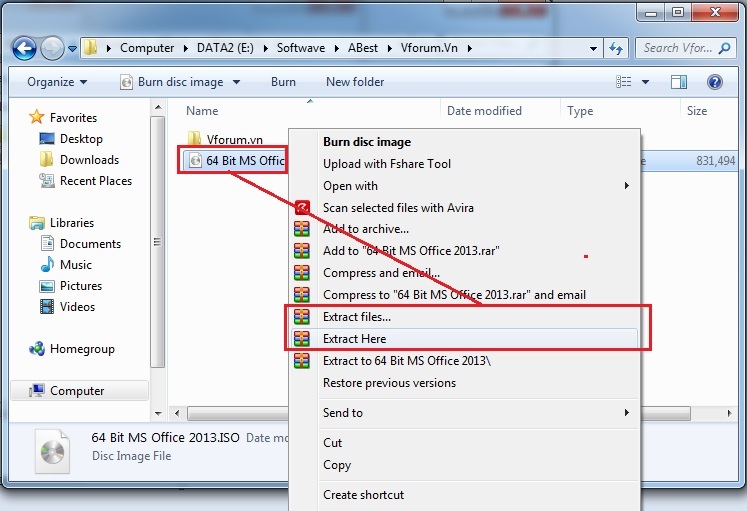 Step 1: Proceed to download UltraIso software, if not, you can download it here, then the installation is very simple. 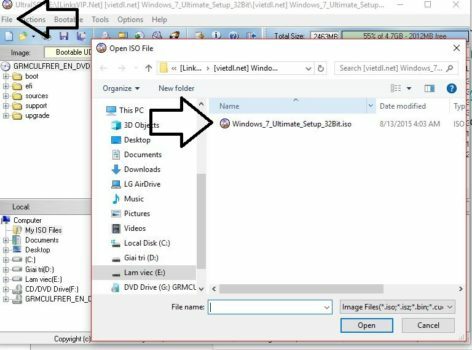 Step 2: After the installation is successful, open UltraIso, continue to select the File menu> Open to open the new dialog box, search the downloaded ISO file, click and open to open the file. 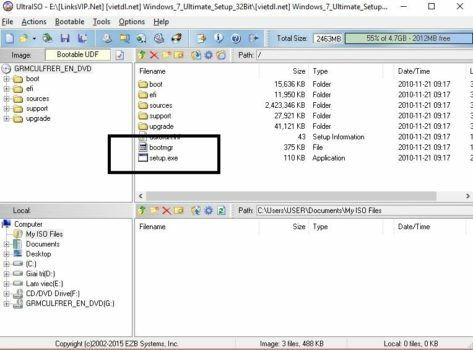 Step 3: After successfully mount, you will see the file of the ISO file just downloaded and Setup Setup game or application as usual.